Whoa! I have an anniversary approaching. Ten years ago, August 2008, I signed my first publishing contract with Liquid Silver Books. Without a brand, a pen name, or knowledge of the publishing world, I moved from being a writer/dreamer-on-paper, to a published author. Twenty three books later I am here (wherever that is) professionally. 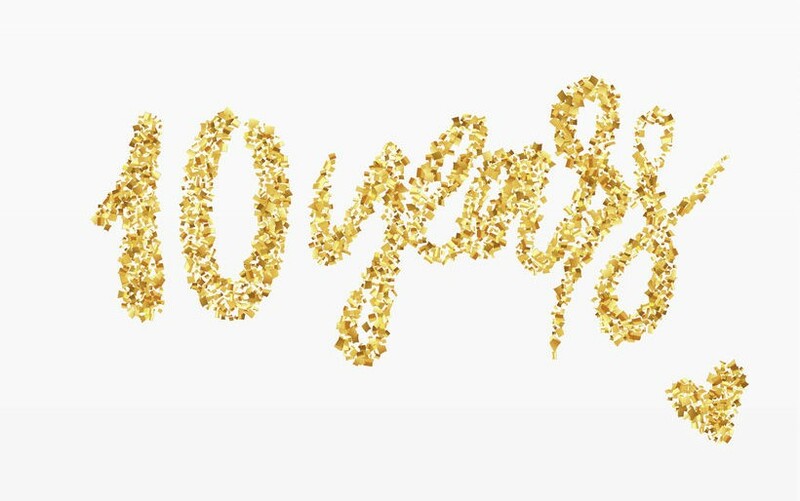 I’ve won awards, sold quite a few books, made a little money, met fantastic people, got some wonderful reviews, and had ten years of incredible learning and fun. Wow. Just wow! Thank you, all you readers who joined me for the first ten. I’m planning an August Anniversary Celebration. Between now and then, I’m paving the way to my party with a trail of my books. Follow this link to FaceBook @ Gemsivad Author Page for the latest giveaways. Hope to see you soon (and often). Congratulations. Quite an accomplishment. Enjoy the sense of achievements.